Whether you're wanting to have superior archive quality scans of your most precious photos, or good quality scans of your snapshots, scanning your photos is never a bad idea. We offer both print quality 300dpi scans and archival quality 600dpi scans with the options of colour correction, image rotation and cropping, folder creation with corresponding image names and more. Choose our conveninent preset packages or let us create a package customized to your needs. Most of us have old negatives tucked away in plastic sleeves, envelopes and drawers. Unlike prints, negatives can't be enjoyed on their own, but also provide a better quality print. 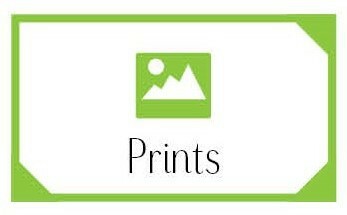 A print or a scan from the originial is always preferable to a print or scan from a copy. 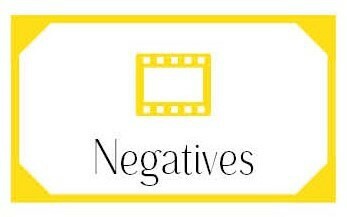 As technology advances, and we move more and more towards digital images from film, the reduced availibility and cost to print from negatives means it is a good time to get those negatives digitized. Once a negative is digitized, the cost of printing is reduced and you're have peace of mind knowing you now have quality backups of the master copy of your photos. 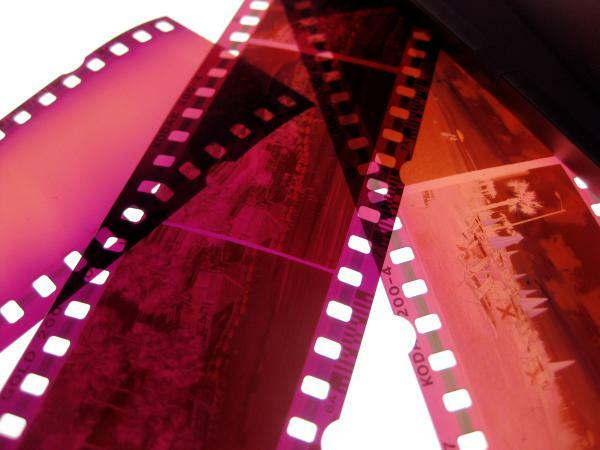 We offer two different scanning options, print quality and archival quality, and can scan various negative formats. From the 1960's through the 1990's slides were a popular way to capture memories and events as they allowed easy sharing with a projector. I'm sure many of us recall sitting around a dark room being entertained with pictures of family and friends. 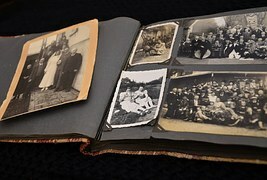 The popularity of the digital slideshow today confirms what was true then still true today, sharing our pictures is how we share memories and reminisce. 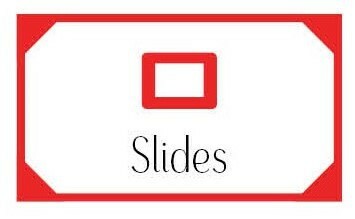 Analog slides are no longer a common medium and as projectors wear out and aren't replaced, we are left with few ways to enjoy those slides. 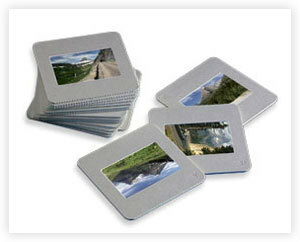 Scanning slides allows those photos to be enjoyed again in a digital slideshow, an album or even on your TV. Similar to negatives in that slides were shot on the same size film but with positive film, dpi varies with the original slide size, but we offer both a print quality and archive quality scan.